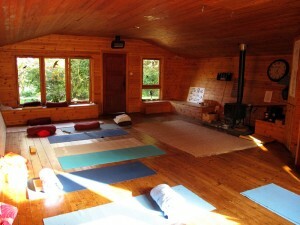 It is difficult to describe what type of yoga Marlene teaches at Slí na Bandé. The straightforward answer is Hatha Yoga. This answer, however, is for most people as obscure as it is vague. Instructors usually define their style of yoga in relationship to the master or school that influences their teaching. Hatha is the school of yoga comprised by five main practices; asanas (postures/poses), pranayama (breathing techniques), kryas (cleansing practices), mudras (gestures for energy direction) and bandas (locks). The focus of Hatha yoga is to use the body as its tool in order to reap the benefits of each of these practices. 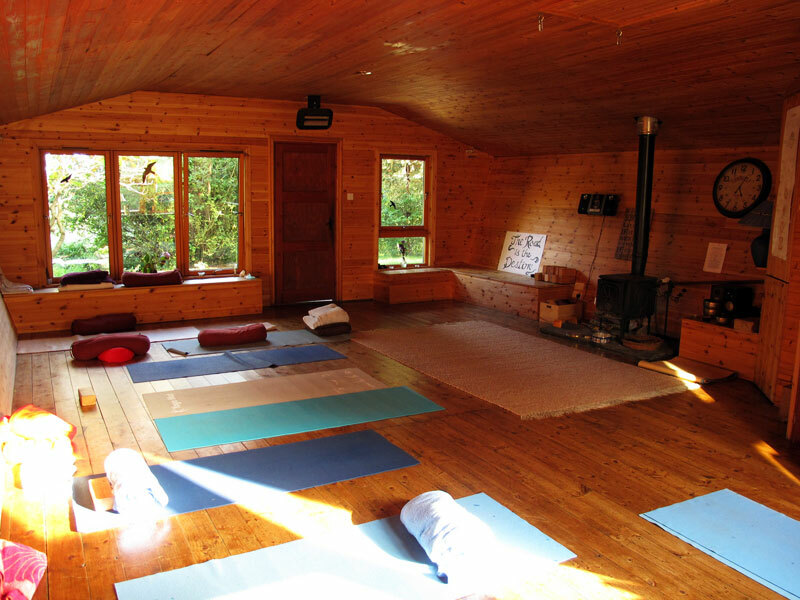 Using the principles of Hatha as her foundation, and also drawing upon several philosophical schools in which yoga has been practiced throughout the centuries, Marlene has developed a highly individualized, interactive style of instruction. In yoga theory or philosophical understanding and practice are inseparable. The philosophical understanding of the practitioner unavoidably informs the practice. A yoga practice thus far extends the time on the mat. In the Bhagavad Gita there is a verse that says ‘Yoga karmasu kausalam.’, meaning ‘Yoga is skill in action’. This for me is the essence of Yoga. A yoga practice is an expression of an understanding of life and therefore permeates all action. Yoga is action, skilful action. No action escapes Yoga. Yoga is evidenced in our political stance and our implication in all of life.